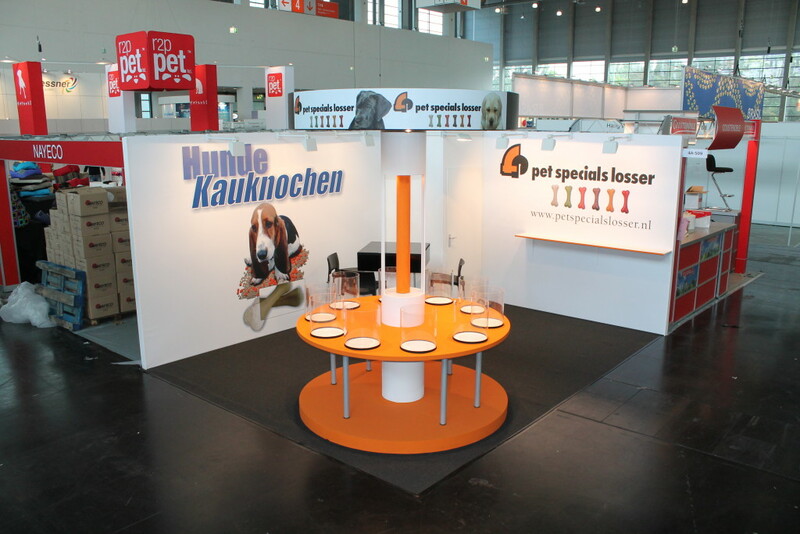 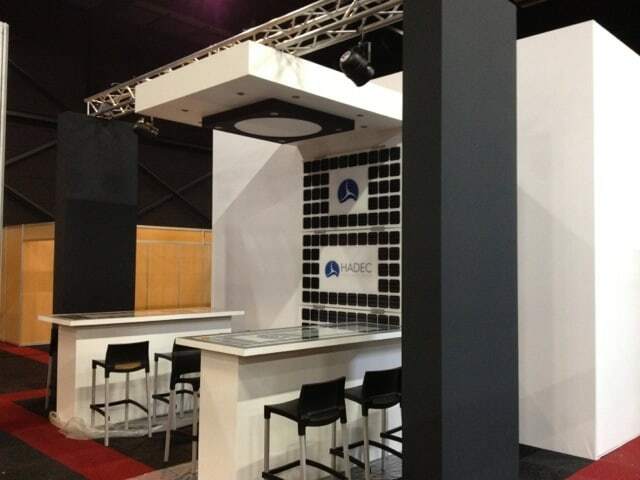 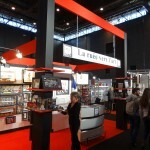 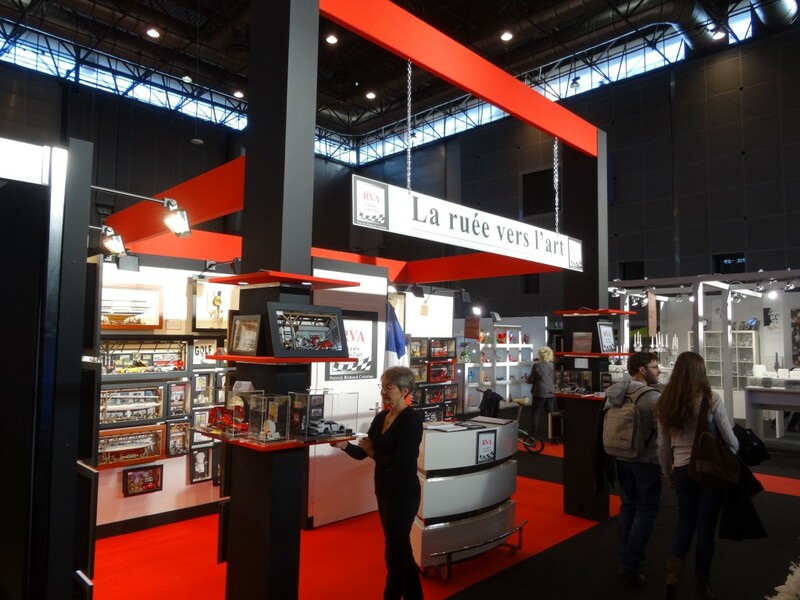 If you do not (yet) need your own individual stand, but want to rent one instead, you can also contact us. 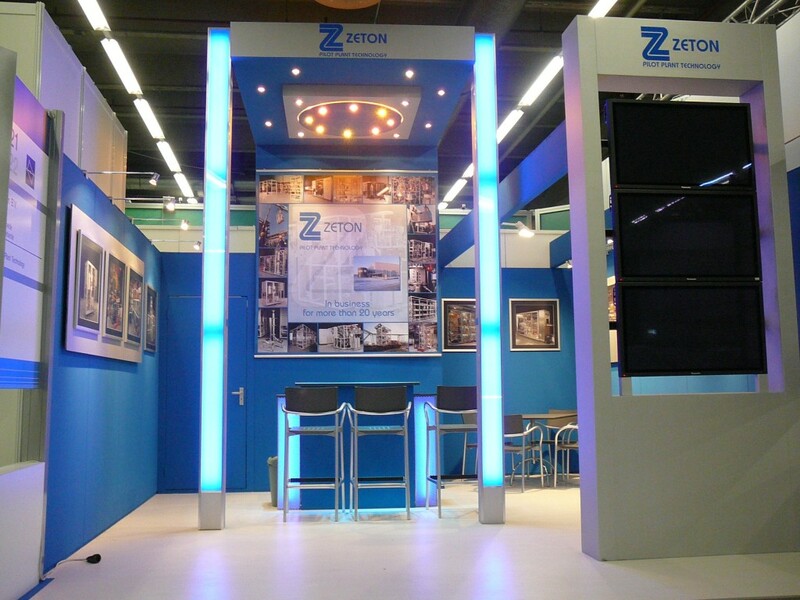 We are guaranteed to have a suitable solution for you on the basis of presentations designed and built by us previously. 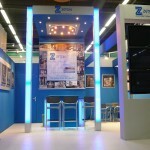 This is not a standard (system) stand, we can develop a striking and effective stand for you, even when renting. 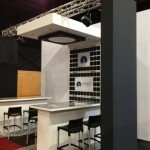 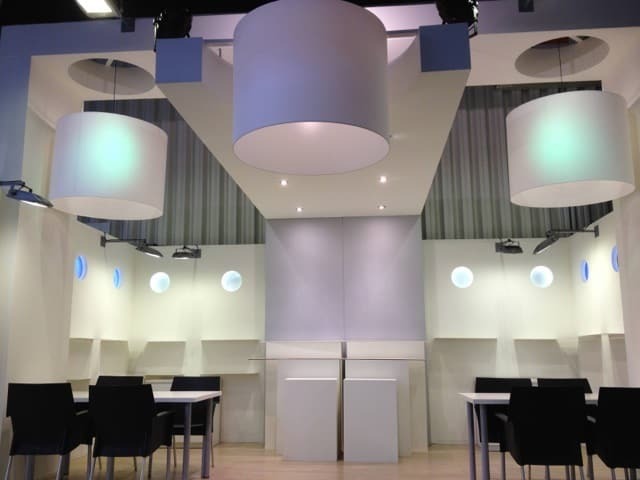 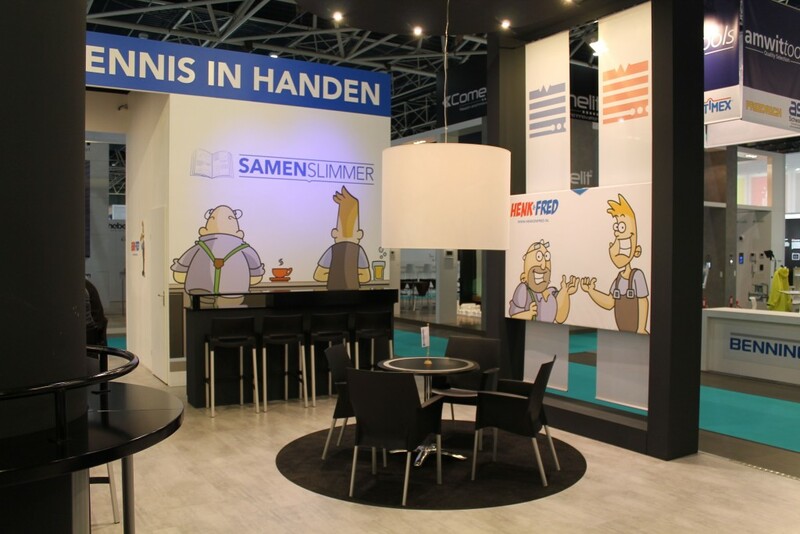 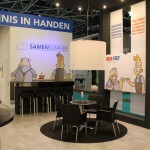 The examples shown alongside demonstrate that a rental stand by Esslage Decoratie & Standbouw can still have a unique appearance in its own right. 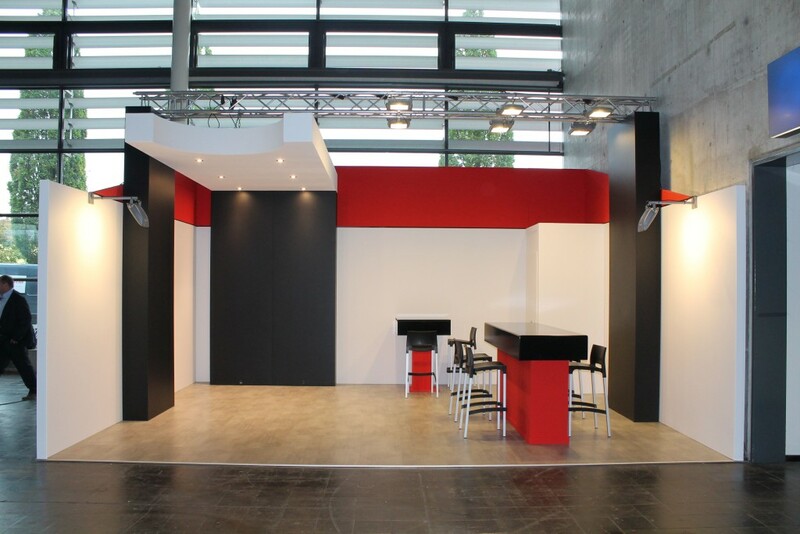 We hire out design stands that can be supplied in any desired colour scheme, always adjusted to match your corporate identity. 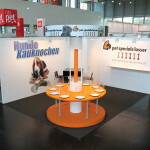 By linking different modules, we are able to create your own personal design stand that will certainly appeal to visitors. 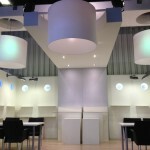 Your advantage: lower design costs and no storage charges. 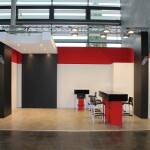 Call us for a no-obligation discussion or tell us your requirements by mail. 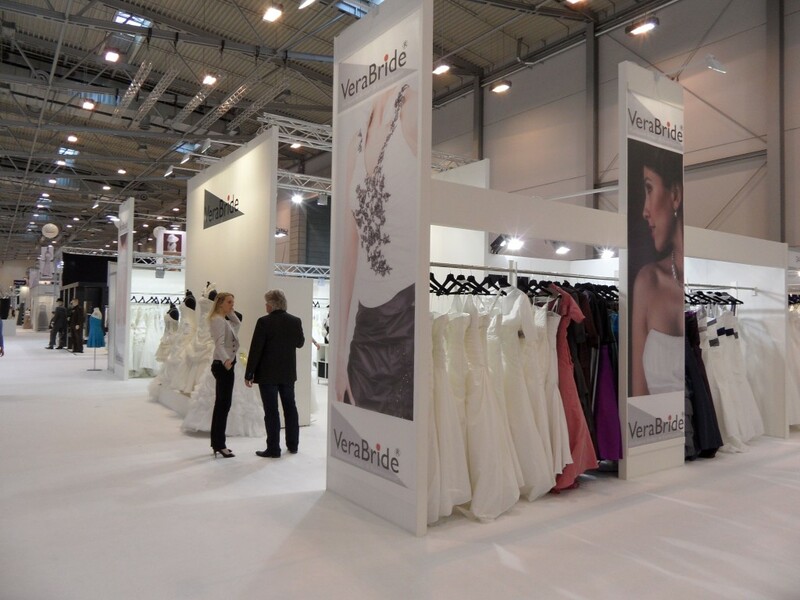 For our approach, see ‘Step-by-step plan’.